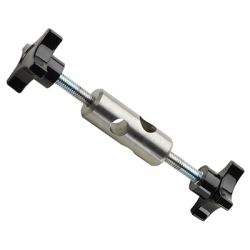 Heavy Duty Ultra Clamp | U.S. 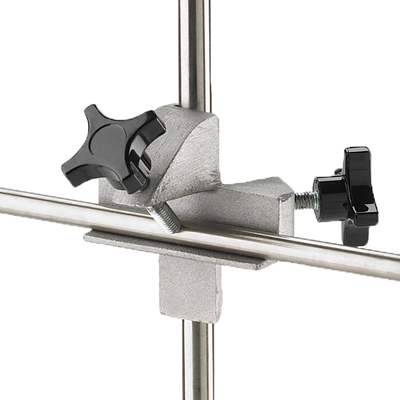 Plastic Corp.
Clamp is comprised of a sturdy aluminum alloy with a brushed finish. 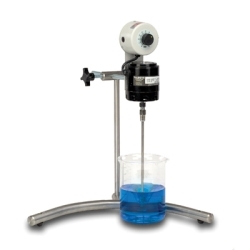 It accommodates all shafts from 1/4" (6.4mm) diameter to 1" (25.4mm) diameter. Equipped with over sized, easy to grip knobs for precise tightening. Supports rods on a 4" (10.2cm) long surface to prevent vibrations.